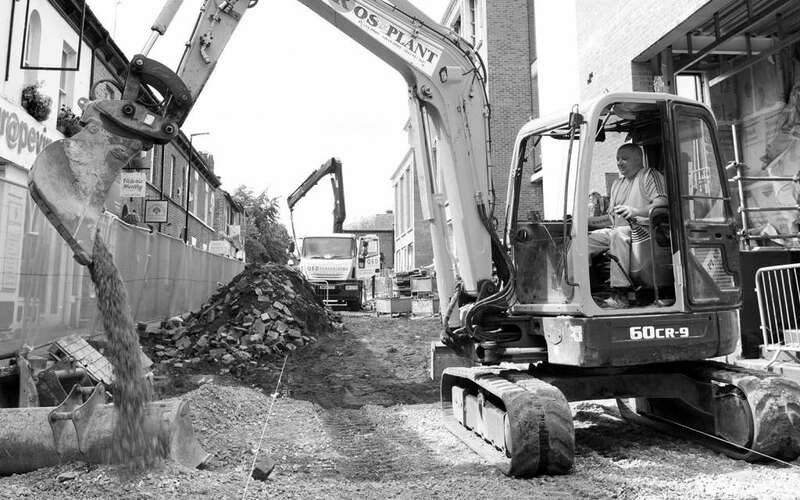 We pride ourselves on providing high quality groundworks and precision on every project. 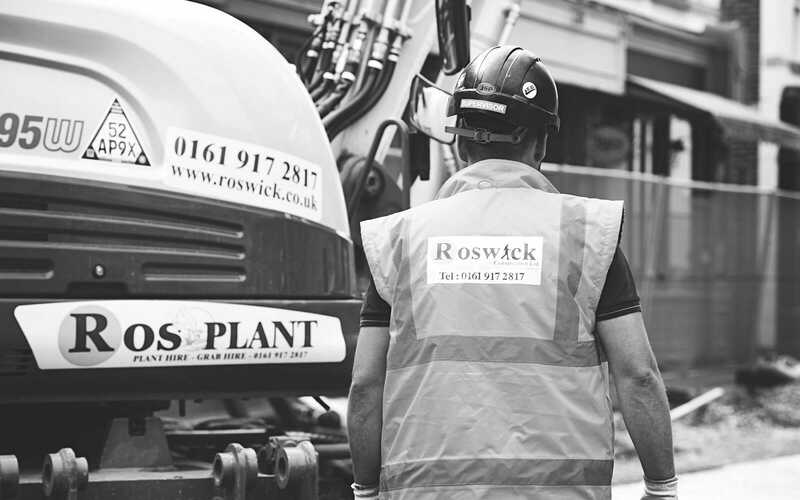 Roswick Ltd is a Civil Engineering, Utilities and Concrete Frame Provider based in the North West of England, delivering excellence throughout the UK. 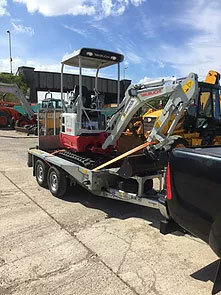 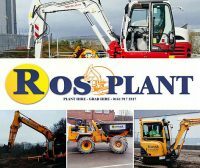 We specialise in all aspects of Civil Engineering, Groundworks, Concrete Works including RC Frames, Multi Utilities, Plant Hire and Telecommunications. 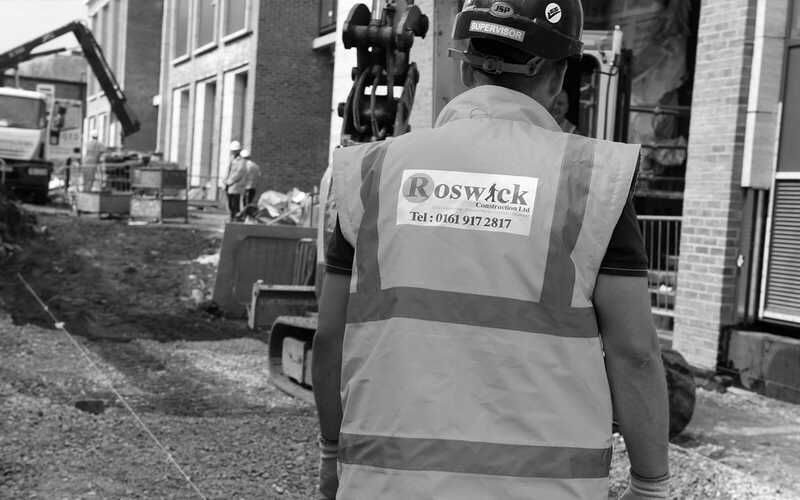 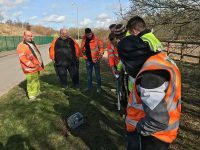 Established in 2011, Roswick has successfully developed a reputation as an innovative, efficient and trusted contractor within the private and public sector, powered by a strong workforce of over 150 people. 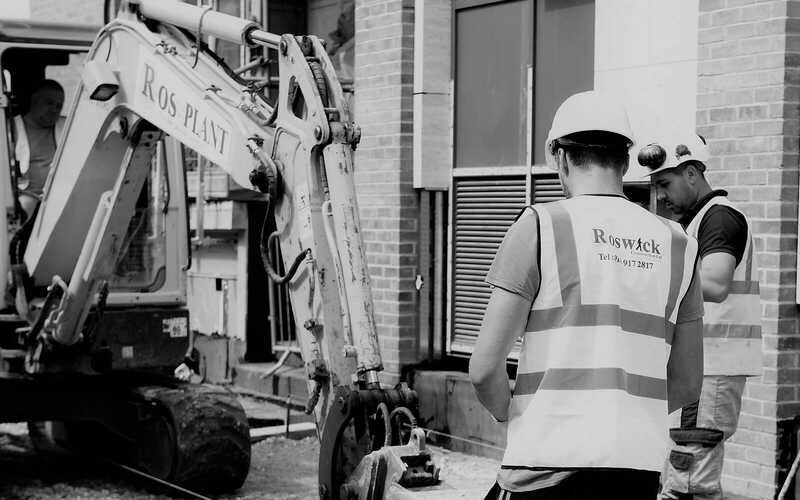 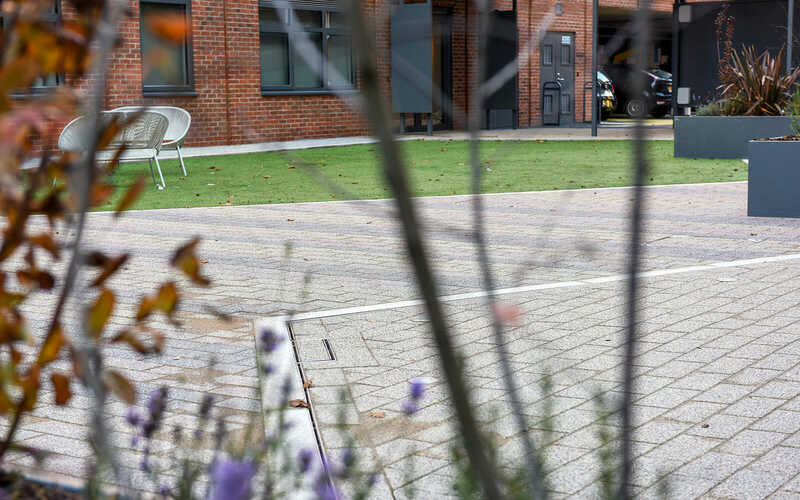 Roswick offer bespoke services for all clients from small to large scale projects, while continuing to deliver every project with a high level of professionalism and integrity, on time and within budget. 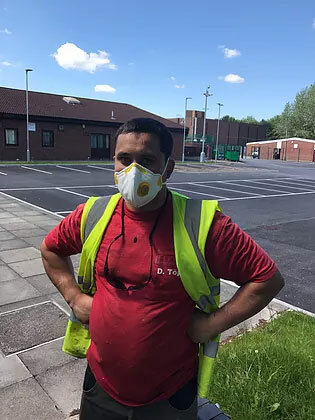 As a family run business, Roswick prides itself on family values and considers safety to be of upmost importance – making sure that employees, clients and the wider community return home safe at the end of every working day. 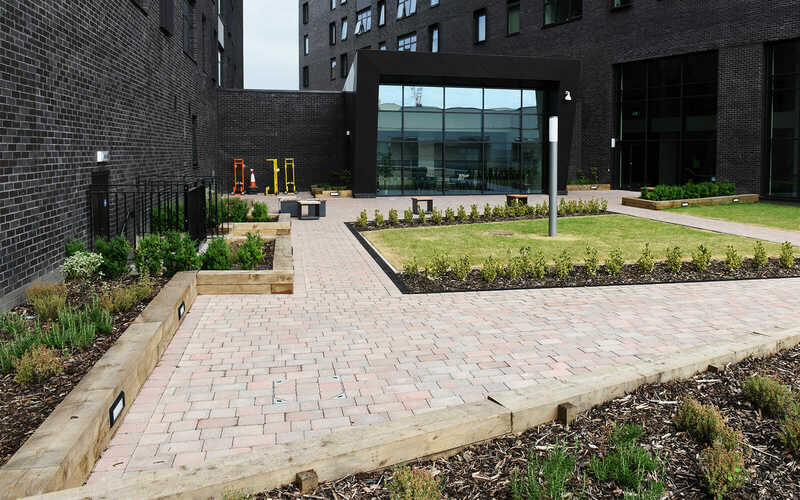 Roswick have now worked on a number of projects around the Northwest including Leisure Centres and Schools for Expanded and Laing O’Rourke, they have always worked with us and have shown to be dedicated on achieving the delivery date along with the quality required. 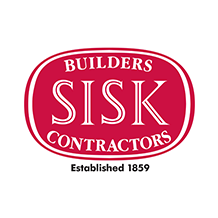 I would not hesitate using them again. 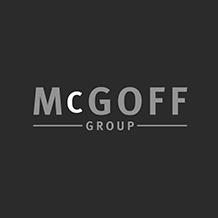 Roswick Ltd have worked alongside McGoff Group on Various projects, McGoffs find Roswick competent, reliable and a safety conscious contractor who insure the highest standard on Quality. 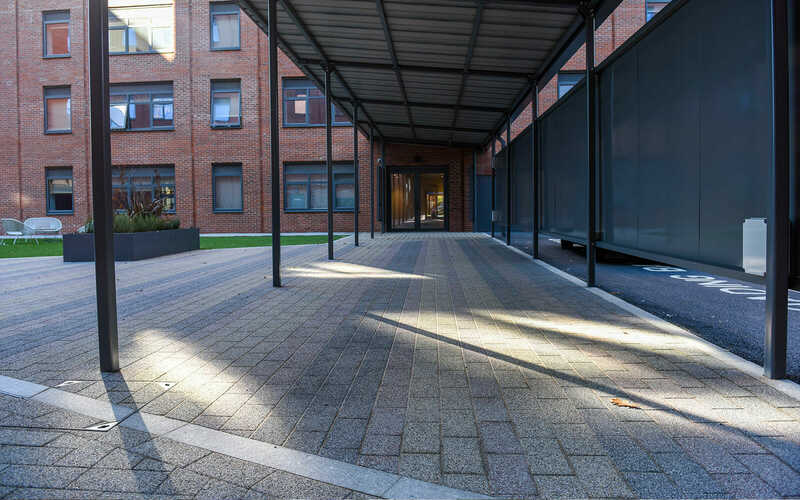 Under the supervision of Derek O’Connor, Roswick achieved all our required programme milestones and worked with us to obtain practical completion on the project with a standard of quality that received glowing praise from our clients team. 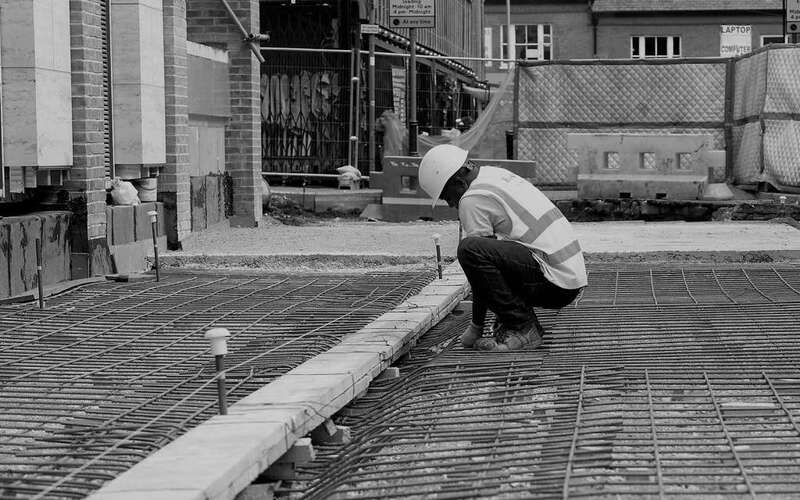 Roswick Ltd have a high level of expertise in all areas of civil engineering and groundworks. 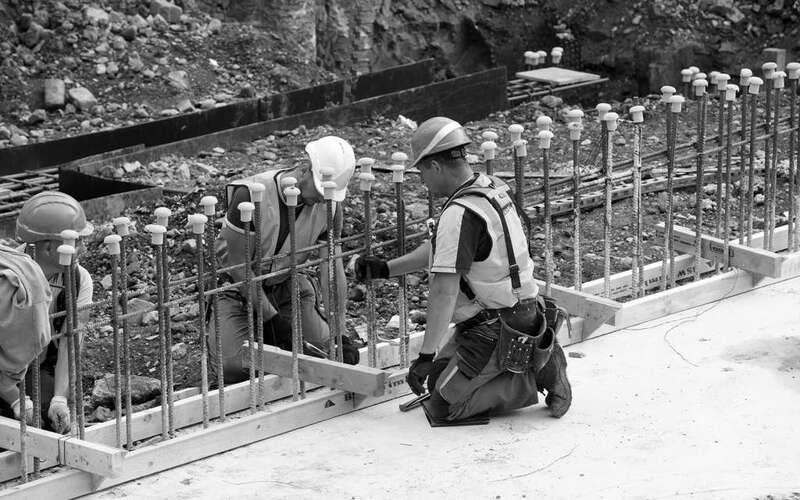 We manage every project carefully and effectively to ensure that we provide the best possible solution for our clients.